When an individual is charged with a crime, he is arrested and taken to jail. Posting bail with the help of a bail bond agent in Upper Marlboro is only one step in this legal process—even if the bail is paid or bail bonds are used to arrange for an individual’s release, he must still appear in court to address his charge. This video explains the trial process once a case is sent to court. A jury may be selected to determine the outcome of the case, or a judge may preside over the arguments and make a final decision. During the trial, each side has the opportunity to make arguments and present evidence, including witness testimony, to prove their case. Following an arrest, the bail amount is set by a judge. If this amount is paid in cash to the jail, the bail must be paid in full to allow for an individual’s release. However, the bail amount is often so high that a single cash payment is unfeasible; furthermore, paying cash for bail requires you to hand over this cash in public. Fortunately, cash payment is not the only possibility if you plan to bail someone out of jail—there are several bail bond options available in Upper Marlboro to help you handle this situation. 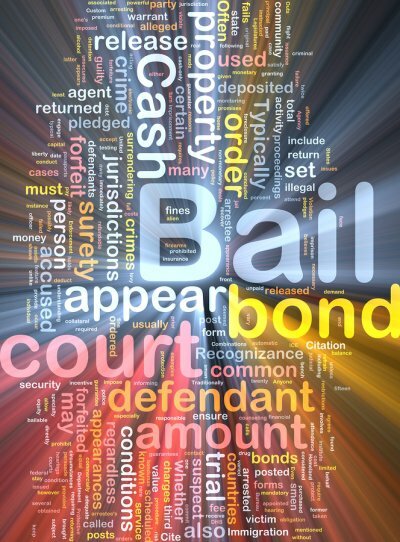 A surety bond, also called a bail bond, can be used instead of a cash payment to arrange for an individual’s release. When you purchase a surety bond, you will pay a fee that is only a percentage, such as 10%, of the bail. The surety bond is a guarantee that your bail bond service will pay the bail in full if the individual does not appear in court. Surety bonds reduce the amount you must pay to post bail, as well as allow you to complete this process quickly, professionally, and discreetly. Bail serves as a monetary reassurance that an individual will appear in court without the need to hold him in jail in the interim. After your arrest, you will attend a bail hearing, during which a judge will set your bail amount. Even if you cannot pay the full amount of bail, you can still arrange for your release through a surety bond in Upper Marlboro. However, there are some situations in which bail may be denied. If you are denied bail, there may still be steps you can take to avoid remaining in jail until your trial date. Judges choose to grant or deny bail based on many factors. In some cases, an individual’s gender, social status, or employment history may play a part in the decision to deny bail. Other common reasons to deny a defendant bail include a documented history of court absences when bail was granted in the past, or an arrest that takes place out of state. 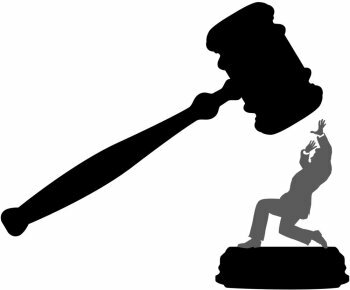 Additionally, some crimes are considered too violent to allow bail, while an individual’s past criminal record may cause the judge to believe he is a danger to the community and disallow bail. If you are denied bail, your first step should be to contact an attorney. There are only limited circumstances under which a judge may deny bail, and it’s essential to ensure these circumstances are met in your case. Your attorney can help you decide how to best challenge the denial of bail, such as by providing evidence that disputes your danger to the community or by requesting leniency if you were arrested while out of state or you had an explainable court absence in the past. If you have been charged with a crime but cannot pay your bail, there are several bail bond options designed to help you arrange for your release. Although your bail bond payment is non-refundable, cash and surety bonds allow you to pay only a small percentage of the total bail amount, rather than remain in jail until trial. After an arrest, a person is arraigned. At this point, the judge may decide to set bail. Bail is a way for a defendant to be temporarily released from custody pending the outcome of his or her case. It essentially serves as a form of insurance for the court; by requiring that defendants secure bail bonds, a Maryland court can receive some measure of assurance that they will appear for their next court appearance. If a defendant fails to appear, the bail bond is withdrawn and the defendant is returned to custody. 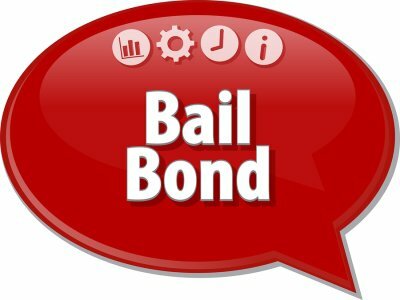 Bail bonds are essentially an extension of the principle that all suspects are innocent until proven guilty. Until a defendant is proven guilty, he or she might avoid the punishment of jail while awaiting trial and continuing to carry out daily responsibilities, such as going to work and taking care of his or her family. Provided the defendant meets all requirements of the bail bond, the money is typically returned at the end of the trial, regardless of whether the defendant is found guilty or not guilty. However, if the defendant tries to flee the area and skip the trial, he or she forfeits the money used to secure the bail bond.